Photo Credits: Dean J. Tatooles; Southern Cross Galleries | Local markets are a photographer's playground. I love them and visit them whenever I can. This image is not for those with a weak stomach, but it is interesting nonetheless. 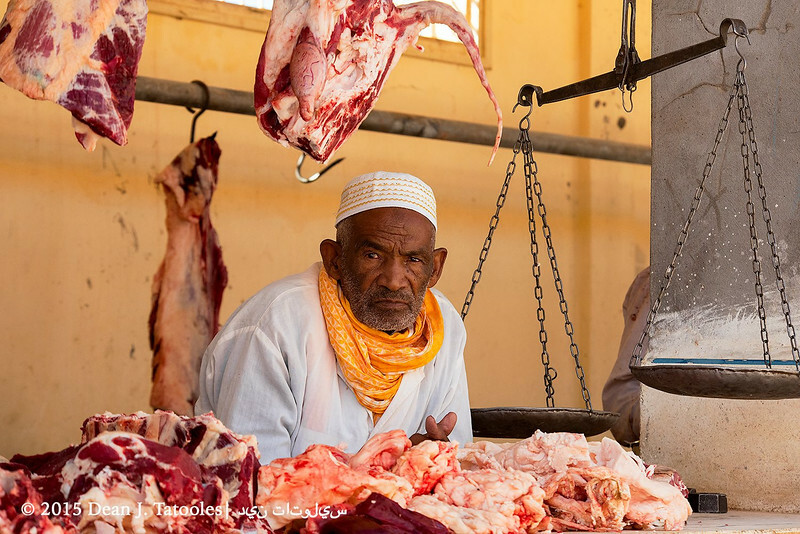 Here, I captured a Moroccan butcher selling his daily meats.